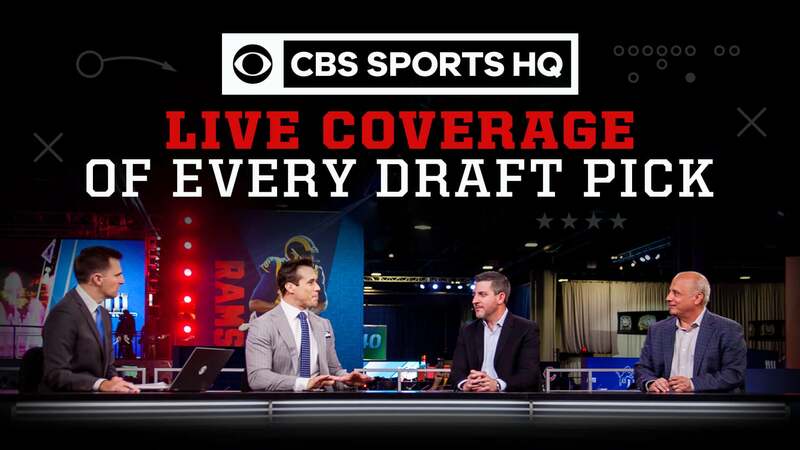 Former NFL OT Joe Thomas joins CBS Sports HQ ahead of the 2019 NFL Draft, on behalf of USAA. Pete Prisco and Ryan Wilson break down who the Cardinals are taking in Prisco's final mock draft. Pete Prisco and Ryan Wilson break down just how far Kyler Murray drops in Prisco's final mock. Pete Prisco and Ryan Wilson break down where all the top quarterbacks land in Prisco's final mock. Pete Prisco and Ryan Wilson break down the Raiders' three first-round picks in Prisco's final mock. Pete Prisco and Ryan Wilson break down where WR D.K. Metcalf lands in Prisco's final mock. Former Ole Miss WR D.K. Metcalf joins Danny Kanell and Raja Bell on behalf of New Era to discuss his hopes for the 2019 NFL Draft and more. Kanell and Bell: How much pressure is on the Raiders? Danny Kanell and Raja Bell discuss the pressure on the Raiders to do well in the 2019 NFL Draft. Danny Kanell and Raja Bell discuss the reports that Redskins' owner Dan Snyder has taken over the draft process. Kanell and Bell: How do injuries affect draft stock? Danny Kanell and Raja Bell discuss how injuries affect the stock of potential draftees. Danny Kanell and Raja Bell discuss some of the top 2019 NFL Draft props. SportsLine expert Kenny White breaks down the best play when it comes to which team will draft Kyler Murray. SportsLine expert Kenny White breaks down the best play when it comes to Dwayne Haskins' draft slot. SportsLine expert Kenny White breaks down the best play when it comes to which player will be drafted with the No. 2 pick. SportsLine expert Kenny White breaks down the best play when it comes to D.K. Metcalf's draft slot. SportsLine expert Kenny White breaks down the best play when it comes to how many Alabama players will go in the first round. Brady Quinn and Danny Kanell break down the sleeper prospects to watch out for ahead of the 2019 NFL Draft. Steelers lock up Ben Roethlisberger through 2021 with two-year extension. Danny Kanell and Raja Bell discuss the Chiefs' trade for Frank Clark from the Seahawks. 2019 NFL Draft Preview: Ed Oliver Goes Before Quinnen Williams? 2019 NFL Draft Preview: Will Kyler Murray Go No. 1? NFL Draft writer Ryan Wilson breaks down the biggest faller among the top prospects in his latest mock. NFL Draft writer Ryan Wilson breaks down why the Cardinals are taking Murray with the top pick in his latest mock. Rashan Gary, one of the top prospects in this draft, is dealing with a shoulder injury. NFL Draft writer Ryan Wilson breaks down the Giants' draft picks in his latest mock. NFL Draft writer Ryan Wilson breaks down where he has Dwayne Haskins going in his latest mock. NFL Draft writer Ryan Wilson breaks down the biggest riser among the top prospects in his latest mock. 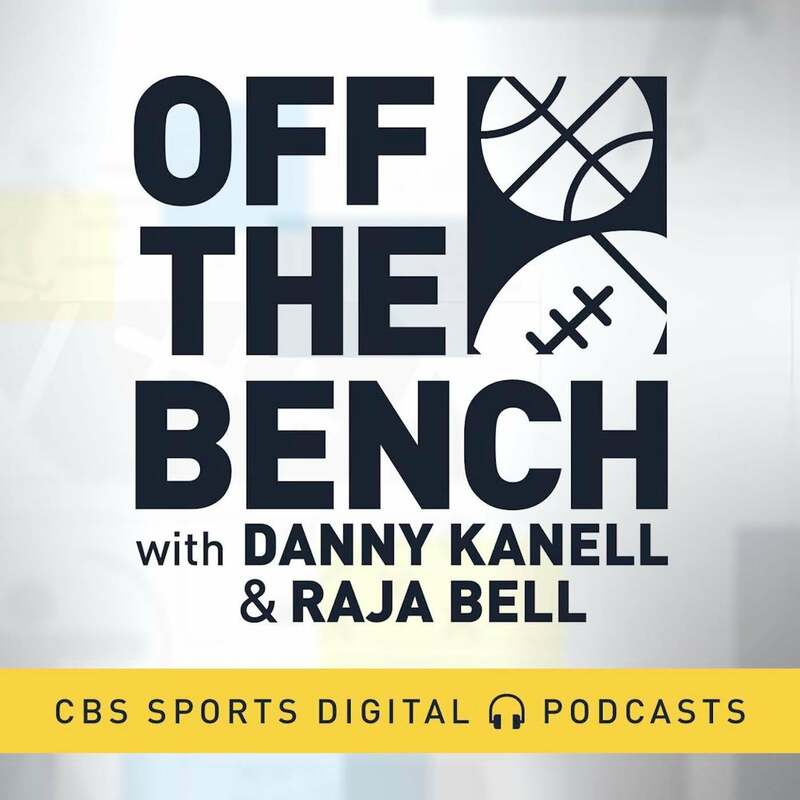 Danny Kanell and Raja Bell discuss Odell Beckham's response to Dave Gettleman's comments. Kanell and Bell: Chances Kyler Murray goes No. 1 Overall? Danny Kanell and Raja Bell discuss the chances of Kyler Murray going No. 1 in the 2019 NFL Draft. Danny Kanell and Raja Bell discuss Donovan McNabb's comments towards Carson Wentz and his future with the Eagles. How does the NFL Draft impact NFL Futures?